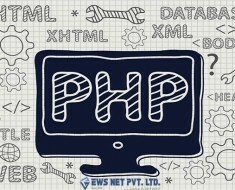 Design an Ecommerce Website Experience | EWS Net Pvt. Ltd.
An ecommerce website experience that an online shopper can adore about is the smoothness and the responsive design integrated within the ecommerce platform. To have the best shopping experience where a user can spend much of his/her worthy time, a website developer should include a few features that can create customer engagement with multiple options and attractive features. Improving the usability of the ecommerce site will help to build a competitive advantage. If you are the owner of an ecommerce site, certain fundamental features that an Ecommerce Website must have to bring usability to their website include; first is the logo Prominence. 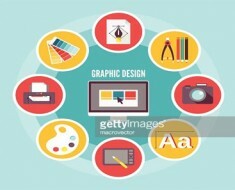 Make your company/brand logo visible and eye catchy to let the online user know about the creativity of the company that it has brought into its representation. Second is to bring brand loyalty at the customer ends gain their trust ad faith in the company policies. 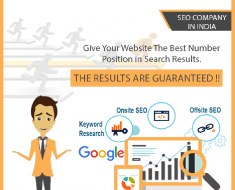 Third states that the usability of the website is not the sole purpose to increase traffic to your website. Usability with user experience brings traffic together. Forth describes the importance of content and social media. It has been estimated that 60% of adults are using social media, which has been now used a sustainable marketing tool in the promotion of brands and services. A large fraction of online user comprising about 93% believes that a company should be associated with the social media for its branding and promotion. 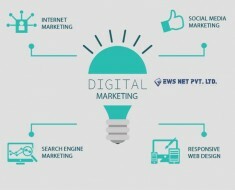 A little less faction of the online user believes integration with the social media is important as much as the interaction with their customers on social media networking sites. Where sites like Delicious, StumpleUpon, Digg, Twitter and Facebook plays an important role to introduce the brand with the customer. The fifth and the most interesting one that creates an attractive look to your e commerce website, it refers to the typography and color used in the website. While designing an ecommerce website keep in mind that your customer is the online user. Right selection of the color for the website delivers an impactful vision over the eyes of the user. Ecommerce is a game of click and play, the more the user show interests in your website the more he/she will be encouraged to make a purchase. In this world of digitization a large section of the population uses smartphone to make their process easier and faster. Responsive website allows smartphone users to enjoy the shopping experience on their handset and make it more comfortable. This is the reason why responsive websites are in trend across the globe. In India online shopping has proven its significance in the past few years, which impel the international brands to invest more in the Indian commercial market. Designing an is like a muti-faceted puzzle. 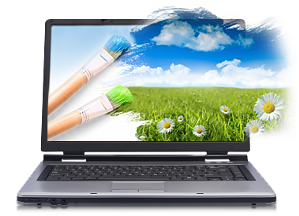 A website is integrated with numerous options represented in an attractive manner to drag customer’s attention. 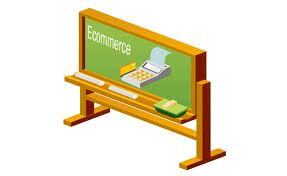 Designing an E commerce website is now being at the forefront in the online media. Shoppers are enjoying online shopping with added features with the rise of every new website.